The Global School on Socioeconomic Rights: Course on Health Rights Litigation will be held November 3-5, 2014. Applications are due to rcantor@hsph.harvard.edu by July 1, 2014. 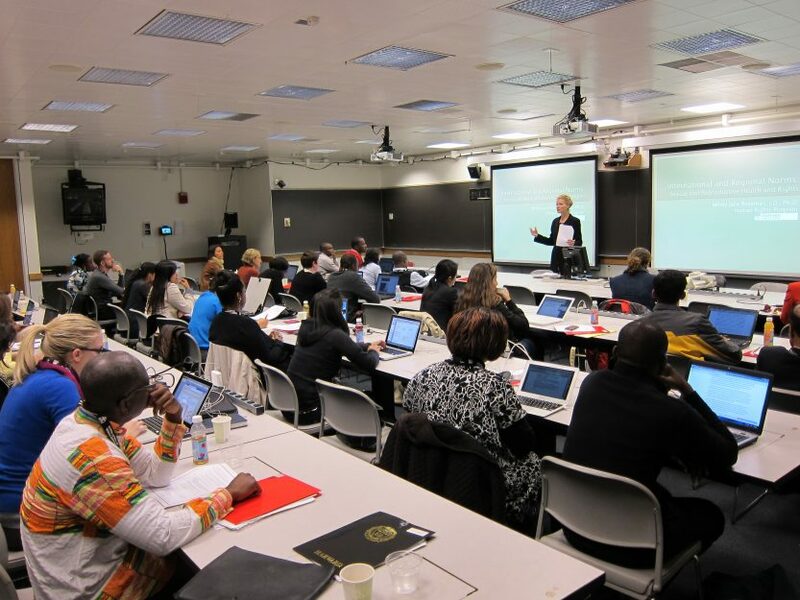 Read more about the Global School on Socioeconomic Rights: 2014 Course on Sexual and Reproductive Health and Rights Litigation and access the application. The course is conducted in English, is highly participatory, and uses case studies extensively. Last year’s course included participants from twenty-four different countries worldwide. The course is designed for PhD students, scholars, practitioners (e.g., law, public health, human rights or development), policy-makers and advanced master’s students. The number of participants is restricted, and fellowships are limited.